Many of us are being called on a new path to healing ourselves in all kinds of shapes and forms -from yoga, to meditation, to energy work. Studying our chakras and how to heal them has struck a chord too. This is because working with chakras helps us identify our emotional strengths and weaknesses, as well as help balance our emotions too. It seems we’re all trying to figure out the best way to heal ourselves, much healing possibly taking place in our chakras. Wauters experienced her own personal journey with emotional difficulties growing up in a middle-class Jewish household where she couldn’t express herself as a child. She grew up with deep feelings of frustration and feelings of unworthiness. In her 20’s, she began her studies at the Jung Institute and studied archetypes, yoga, healing, meditation, bioenergetics, Gestalt therapy and macrobiotic cooking. 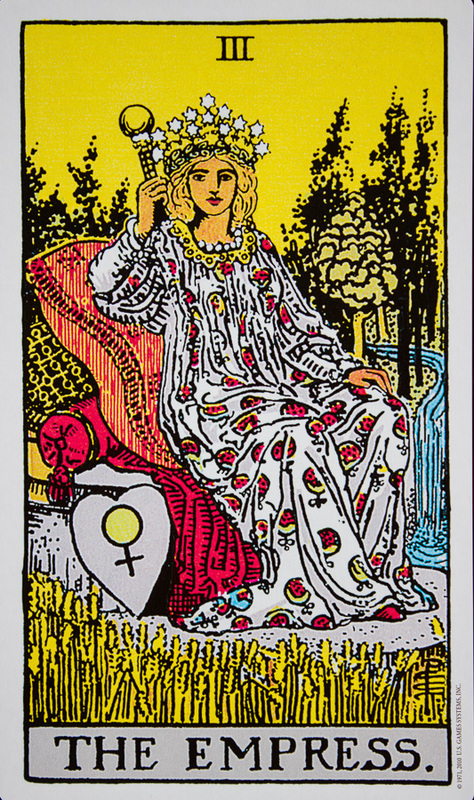 She saw herself shifting through archetypal phases as she blossomed in her spirituality, from Mother, Martyr, Empress, Servant and Warrior, meeting new spiritual teachers and friends along the way. 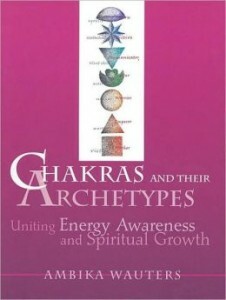 Wauter makes a unique connection with the relationship between archetypes and chakras. Archetypes are basically mirror aspects of our own consciousness, emerging as either heroes or villains in stories, like the Mother or the Victim. They embody the emotional qualities that come from the core of human experience. And archetypes can reflect the emotional and spiritual personality of chakras. The chakras are the human energy system aligned up the spine and to the crown of the head. They are cortices of energy that are etheric, existing outside and within the physical body. 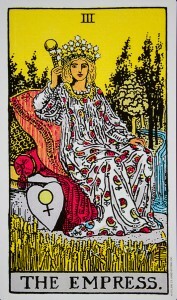 If one or more is blocked, life energy will not flow freely through our system. This can create even physical problems in that area. The degree of positive or negative energy within each chakra corresponds to the archetype we are presently living out in our lives. Both are are direct linked to how we love ourselves. “Working with the chakras helps us to understand where our energy is blocked, while working with the archetypes shows us which attitudes or emotional issues we need to examine in order to move on to the next, higher stage,” Wauters writes. Most of us can get stuck in certain stages of life so sometimes you need to try different things to get unstuck. Sometimes, you need inspiration. 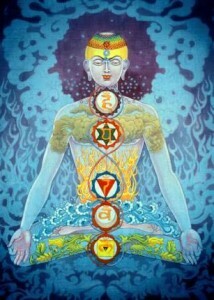 In Chakras and Archetypes, you journey through the chakras by passing through these archetypes. By recognizing stages of spiritual growth, you can work through them and move on to the next stage. It’s just one workshop in a book on chakras that may or may not be what you need to heal yourself emotionally. For me, this book was just enough to get me fascinated into chakras at least. That’s a start. Tagged as adventure, books, chakras, love, nature, philosophy, spirituality.